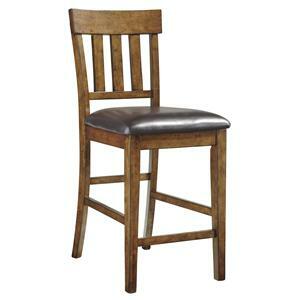 This counter height stool features a slat back and a swivel seat, perfect for casual conversation or dining. 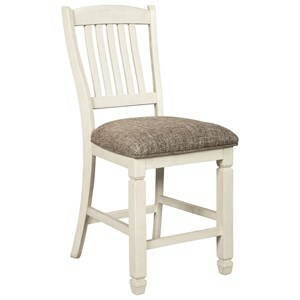 The simple design of this chair makes it an excellent fit in many homes. The 0740 Counter Height Swivel Stool with Slatted Back by E.C.I. 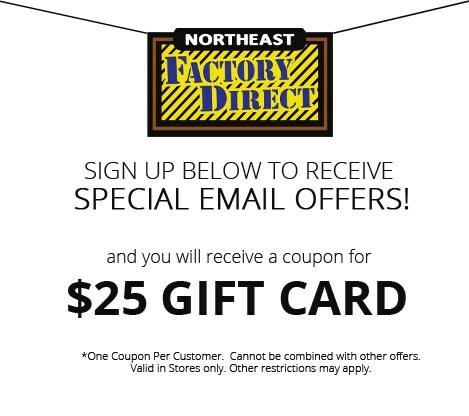 Furniture at Northeast Factory Direct in the Cleveland, Eastlake, Westlake, Mentor, Medina, Macedonia, Ohio area. Product availability may vary. Contact us for the most current availability on this product. 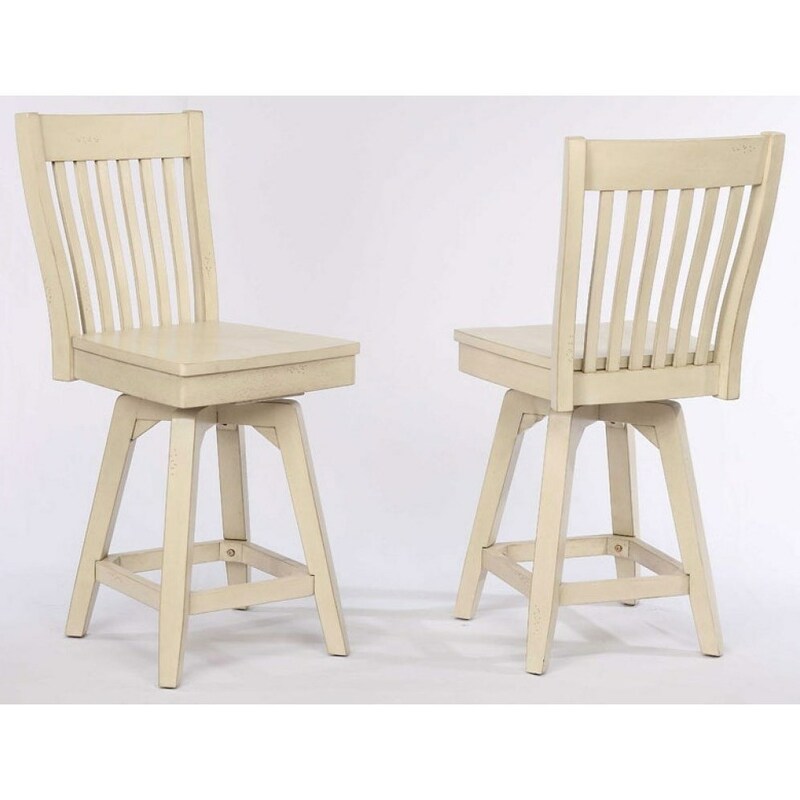 Browse other items in the 0740 collection from Northeast Factory Direct in the Cleveland, Eastlake, Westlake, Mentor, Medina, Macedonia, Ohio area.